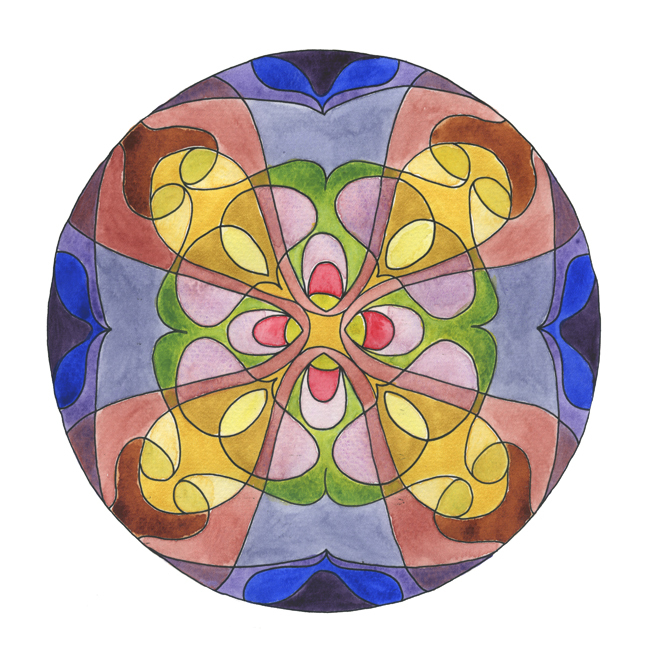 Watercolor prints and originals for purchase and hand-drawn Coloring Book Pages available for download. 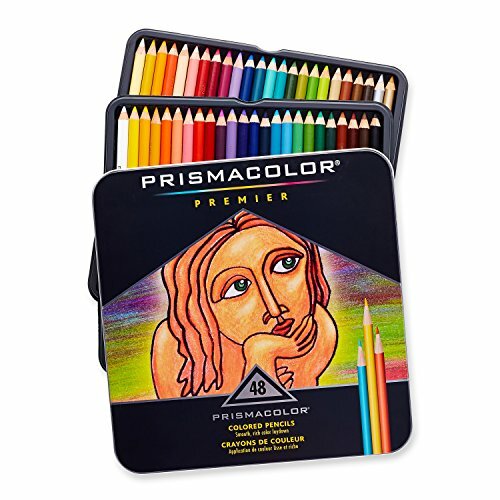 Relax, de-stress, create, and have fun with friends. 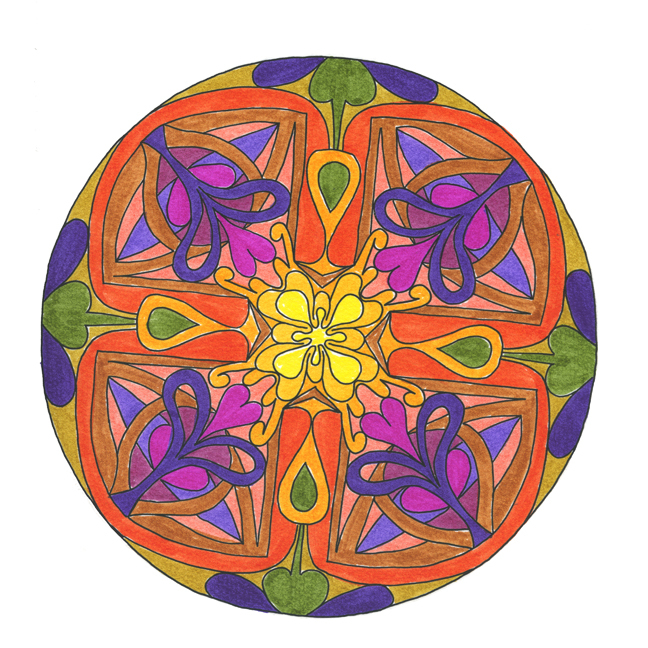 Enjoy the works of Vermont artist Claudia Carl. 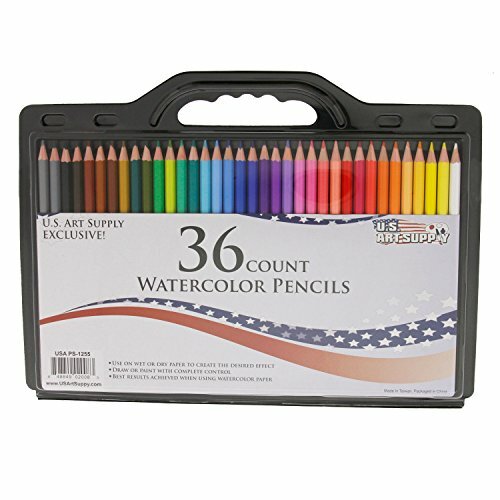 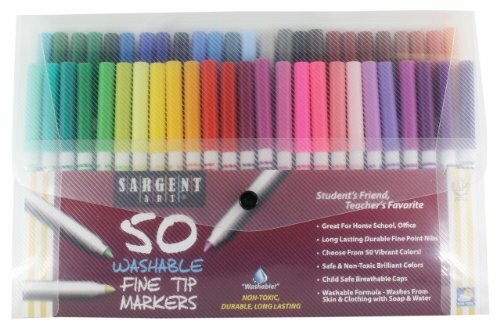 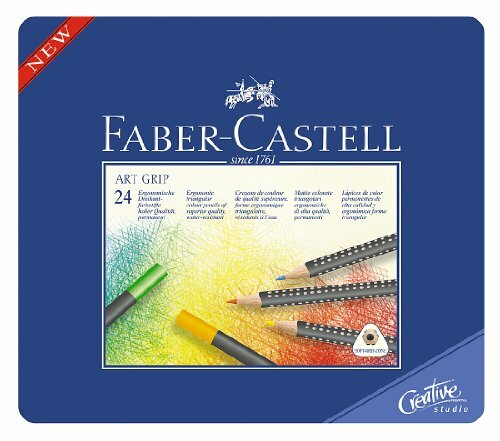 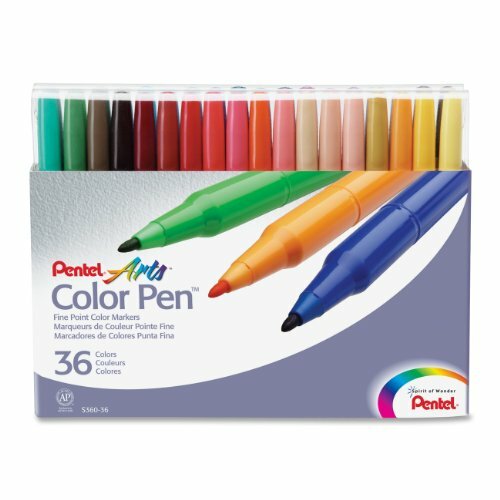 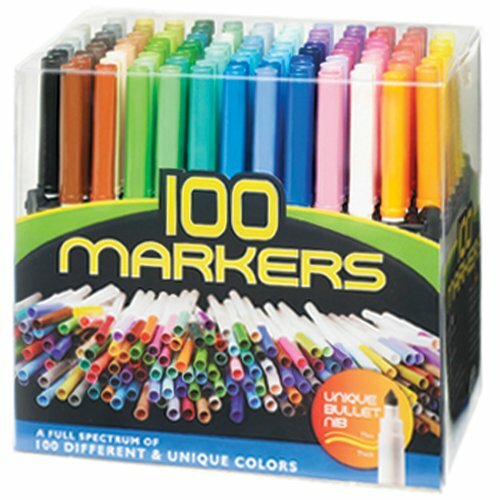 US Art Supply® 36 Piece Artist Grade High Quality Watercolor Water Soluble Colored Pencil Set, Full Sized 7 Inch Length * Now Includes a FREE Reusable Plastic Carry Case.